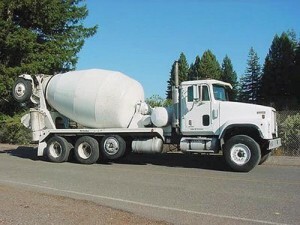 Here are some of the advantages our concrete company provides. Capable of producing concrete during power outages. Less than 1/4 mile from the 4-lane hiway. Indoor concrete plant for year round production. Indoor supply storage with heated floors. We have proven we can handle the biggest jobs in the area.